Beer, hard cider and mead make anytime a fun time to taste, try and repeat! Beer, the traditional drink of the working class has morphed in to something wonderful. While there may be a time and place for the Budweisers and the Michelob Ultras, it appears that the smaller breweries are breaking into the mainstream. 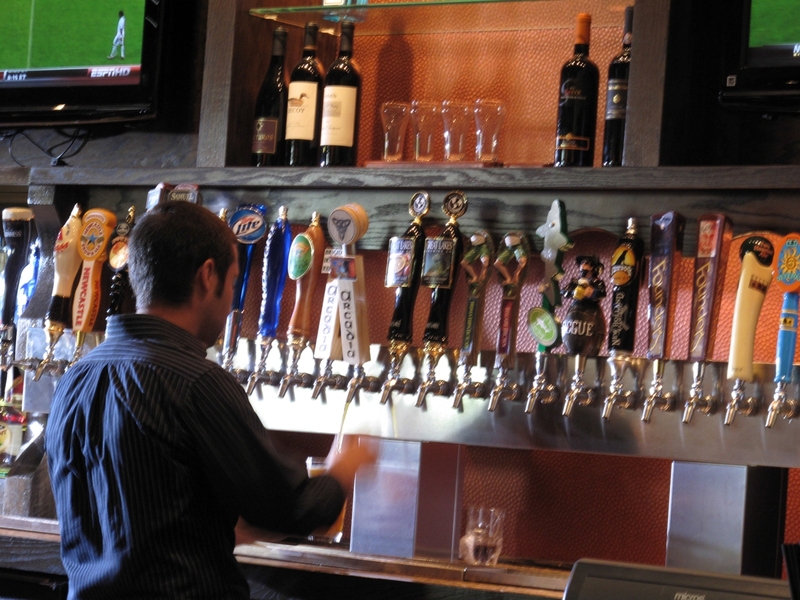 Greater Lansing is home to numerous venues where discerning beer drinkers can find both craft beer and micro-brews. Tapping firkins and filling growlers, seasonal flavors and IPAs- the nomenclature is no longer new and this town is full of people who love their specialty beer. So whether you like your beer dark, bitter, malt flavored or with a mild citrus or grapefruit-y taste, you can find it right here. Most are locally owned and operated. Some brew right on the premises. Some have mugs you keep on the shelf or wall, like a beer club. But at every one of these places, you can find a delicious beer to suit your mood. Heres a nice list of this years celebrations of great beer in Greater Lansing. Get these on your calendar! Capital City Film Fest&apos;s Brew & View Where? Midtown Brewing Company When? Beginning today and running every last Thursday of the month up until the Capital City Film Festival.